With over twenty years of experience in property, we're one of the UK's leading retail advisors. 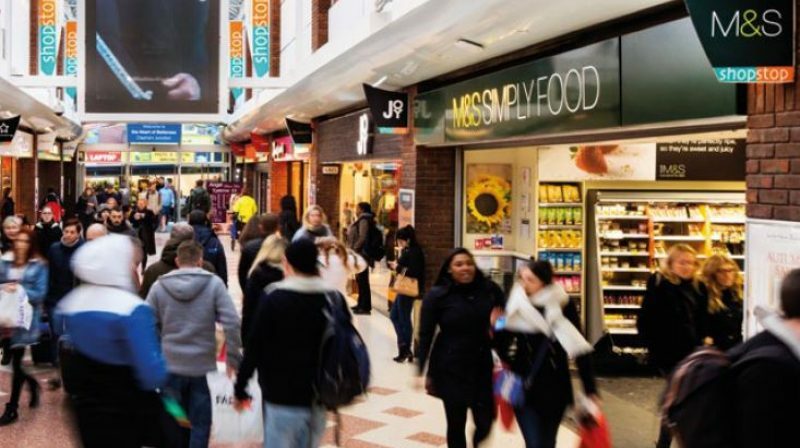 We specialise in prime retail and leisure property on the high street, focusing on the London markets, home counties and principal cities of the UK. 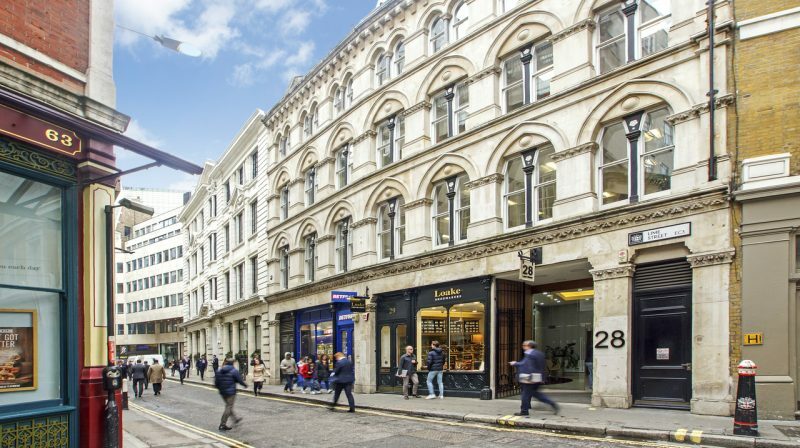 Providing strategic agency, investment and professional advice to the leading owners and occupiers in the sector, our clients include the major institutional investors, high net worth individuals and some of the leading UK and international retailers. Clients value our innovative and expert Director led approach which is coupled with a deep knowledge of retailers and how they work. 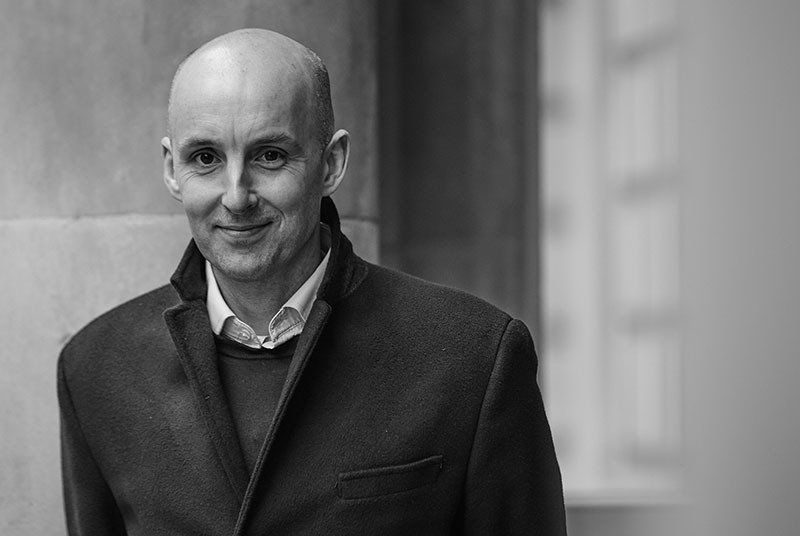 Ian is one of the co-founding directors of Robinson Webster having spent the last six years at CBRE in London. He has worked in retail property for in excess of ten years advising retailers, landlords and investors on strategy across the UK. Whether it’s in Newcastle, Leeds or London, Ian has an outstanding knowledge of the major UK retail markets. Blending his experience acting for both retailers and landlords, Ian is able to provide balanced and commercial advice which results in exceptional results for his clients. From Leeds, Ian now lives in South East London with his wife and young son. 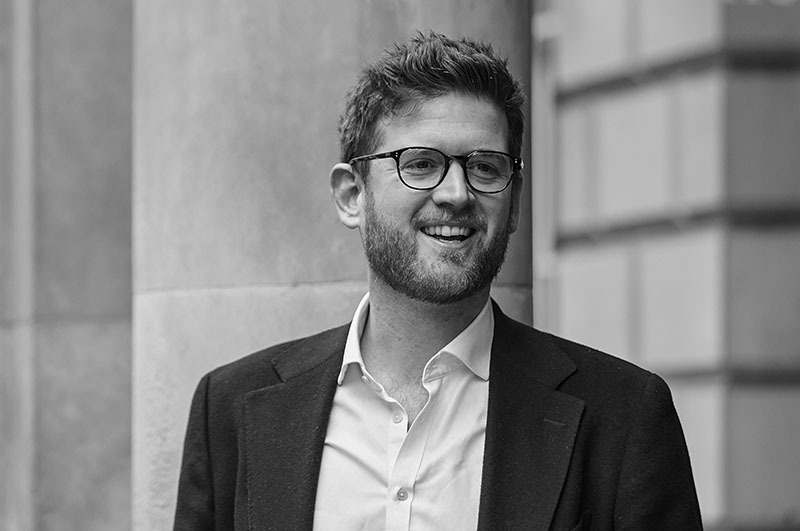 Adam is a founding director of Robinson Webster having spent two decades in the capital working at the forefront of the retail property market, first with Harper Dennis Hobbs and then as an equity partner at Jackson Criss. He has been involved with some of the most significant UK retail transactions in recent years, and continues to advise many of the best known owners in the country across their portfolios. Originating from Northumberland he lives in Farnham with his wife and three sons. 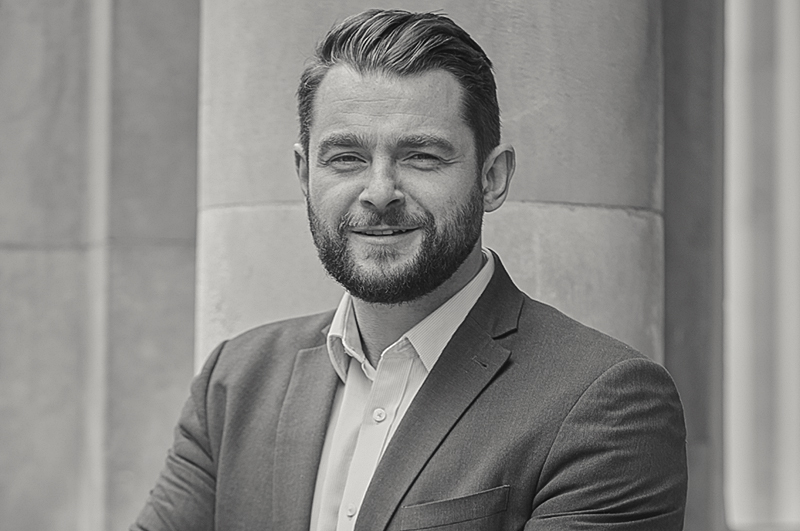 Chris is a Director at Robinson Webster with over ten years’ experience in the retail property market having spent the previous seven years with CBRE. He is a lease consultancy specialist dealing with rent reviews, lease renewals, re-gear negotiations and expert witness work. Working in tandem with the agency team at Robinson Webster, Chris’s in-depth understanding of the major UK retail markets and intricacies of the lease consultancy field provide Robinson Webster’s clients with the full spectrum of retail advice. 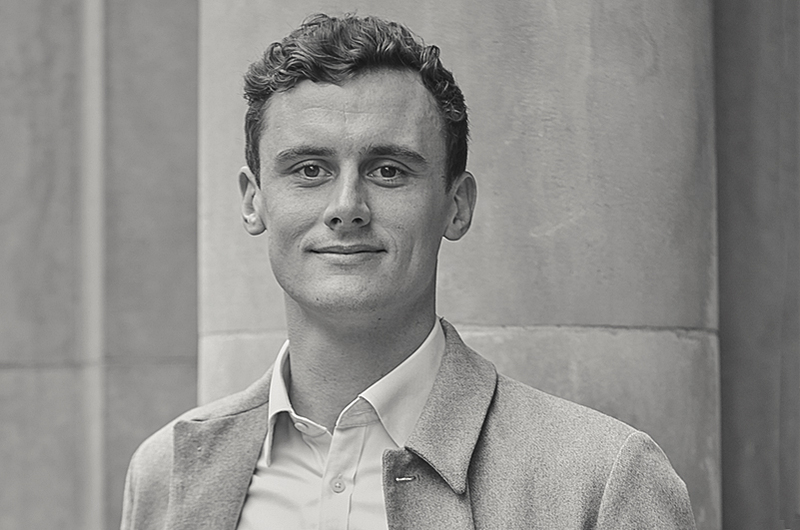 Joe joined Robinson Webster in October 2017 after spending two years in the High Street Retail team at CBRE in London. He has a background rooted in retail and has been advising investors and occupiers across the breadth of the UK for five years. 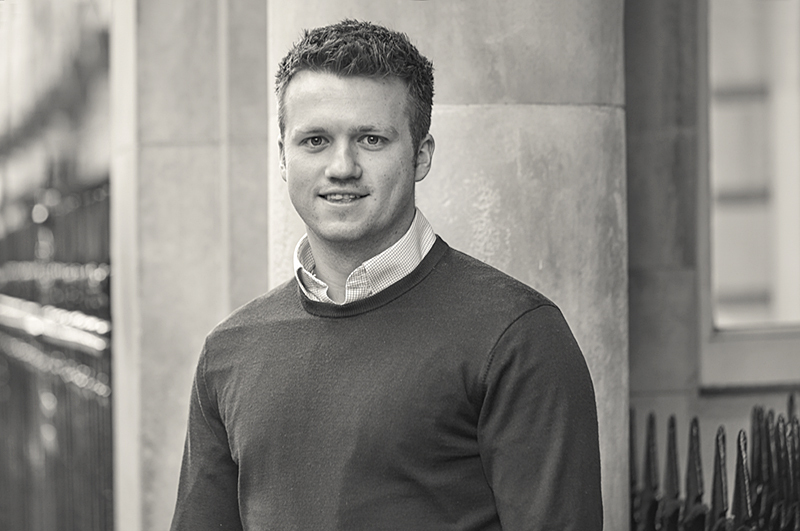 His keen interest in consumer behaviour and retail trends has allowed Joe to develop a comprehensive understanding of the ever changing retail market, resulting in clear, evidence based advice for his clients. Liam joined Robinson Webster in November 2018 having spent three years at Jackson Criss working in the High Street and Shopping Centre teams. He advises a wide range of private and institutional Landlord clients throughout the UK providing him with a strong grasp of the UK's top retail markets. Whilst only at the start of his career, Liam has built an enviable track record of getting deals done in all types of different of retail markets. Originally from Blackburn, Liam now lives in East London. DTZ Investors have completed the purchase of Europe's busiest railway interchange for £137m. Shopstop - Clapham Junction Station, provides approximately 75,000 sq ft of retail and leisure space with occupiers including M&S Simply Food, Sainsbury's and Fitness First. Robinson Webster provided occupational advice on the purchase of the scheme and will continue to be involved in the asset management and leasing strategy. 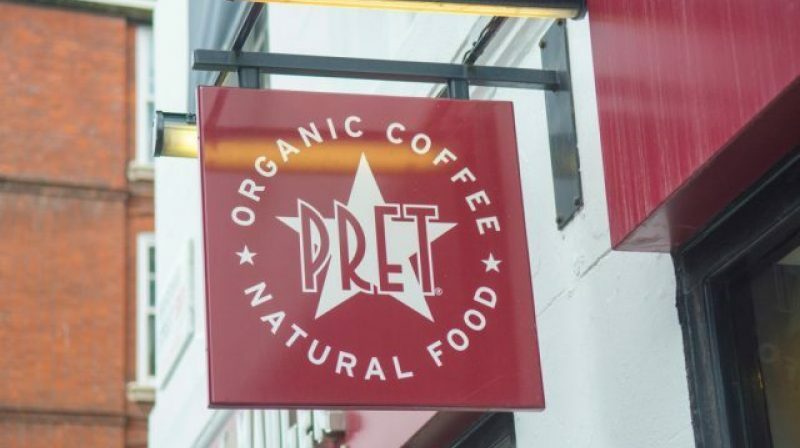 Acting on behalf of a UK Pension Fund, Robinson Webster have successfully negotiated a long term letting to Pret A Manger. The national café operator will occupy Unit 1, 202/206 Union Street in Southwark, in close proximity to Travelodge. International juice bar and coffee shop operator Joe & The Juice continue their UK expansion after securing a prime site in the heart of Mayfair, W1. 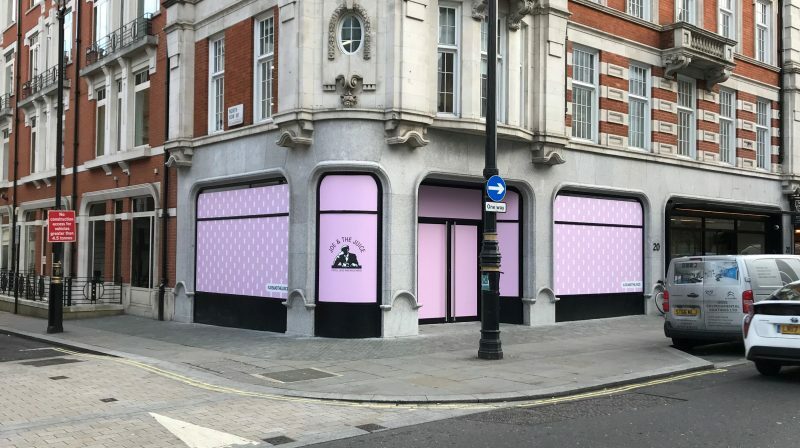 In Q1 2019, they will occupy the former Halifax site on North Audley Street, with nearby occupiers including Le Pain Quotidien, Zara, Omega and Richard Gelding Menswear. Robinson Webster acted on behalf of a private overseas investor in the transaction. 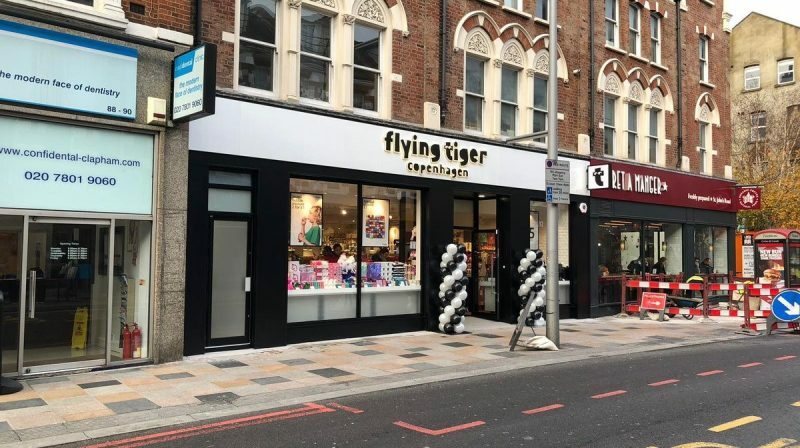 Flying Tiger have entered the fray in Clapham Junction following the successful negotiations on 84-86 St Johns Road. The homeware operator, founded in Copenhagen, becomes the latest tenant to move onto the street following Pret A Manger who opened earlier this year. Robinson Webster acted on behalf of a well renowned UK Pension Fund in the transaction. 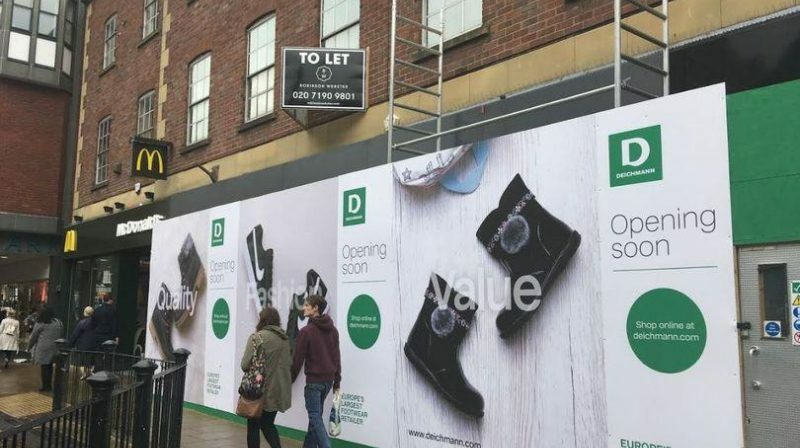 National footwear operator Deichmann have agreed to take a new site on Foregate Street, Chester. The unit is arranged over ground floor only and equates to over 5,000 sq ft in total. Robinson Webster acted on behalf of a large UK Pension Fund in the transaction. 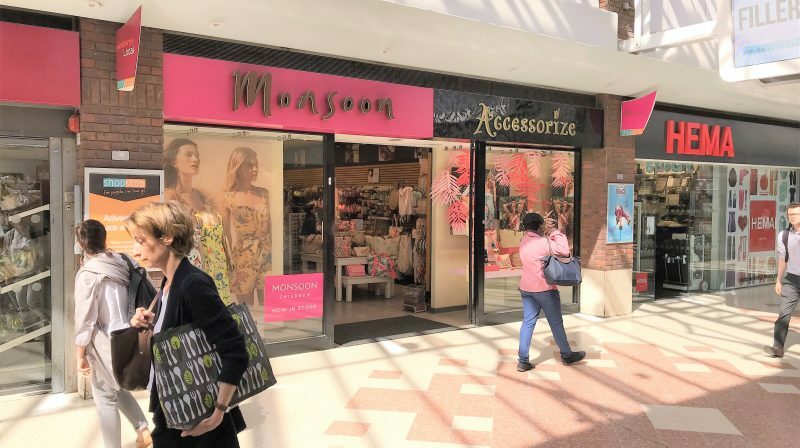 Acting on behalf of a UK Pension Fund, Robinson Webster have successfully negotiated the lease renewal of Monsoon Accessorize on their store in Clapham Junction Station. 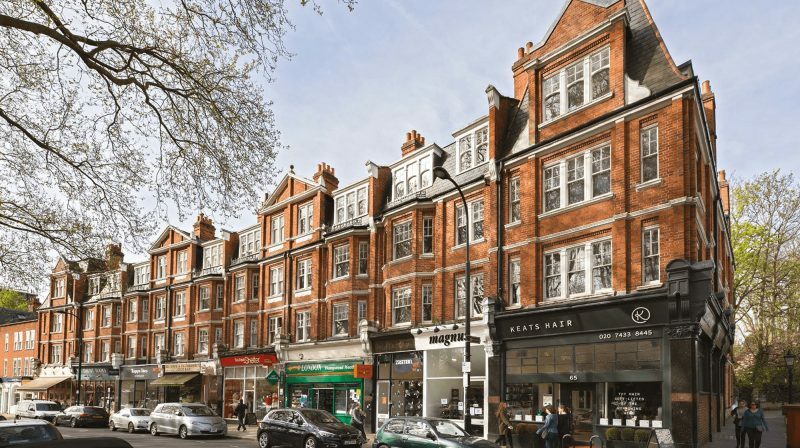 Luxury home décor operator Biggie Best are to open a new site in Hampstead, NW3. Robinson Webster acted for the Landlord in this transaction, after advising the client on the purchase of the retail parade back in 2017. Acting on behalf of a well regarded UK Pension Fund, Robinson Webster have successfully negotiated and agreed the rent review with Cosmo on their Bristol (Clifton) store. Boutique gym operator, Oncore, have taken a new lease at 65 Clapham Park Road. 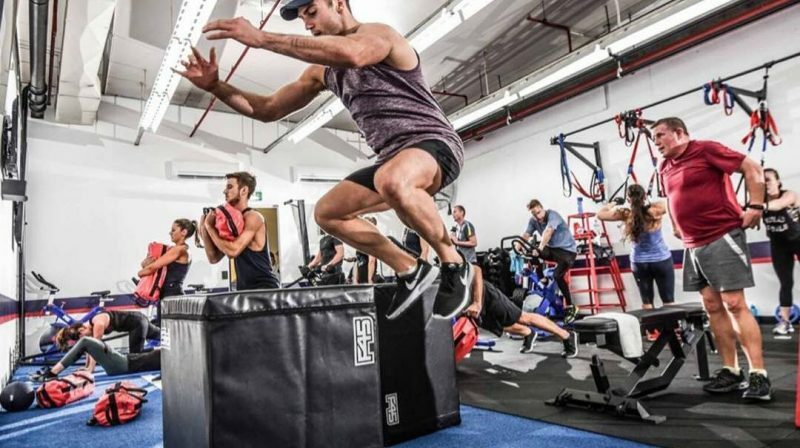 Specialising in HIIT training, they are perfectly suited to the Clapham catchment and provide an exciting new entrant to the area. Robinson Webster acted on behalf of a UK property company on the transaction. 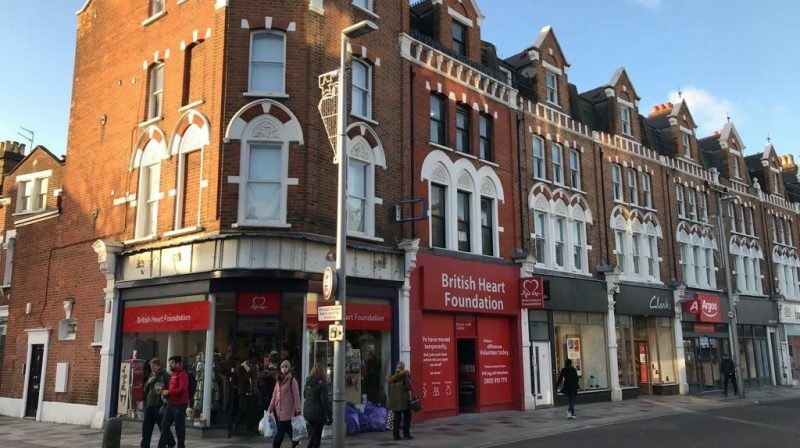 Leading charity British Heart Foundation have signed a new lease to extend their existing store at 62 St John's Road. Robinson Webster advised a multi-national UK institution in this transaction. 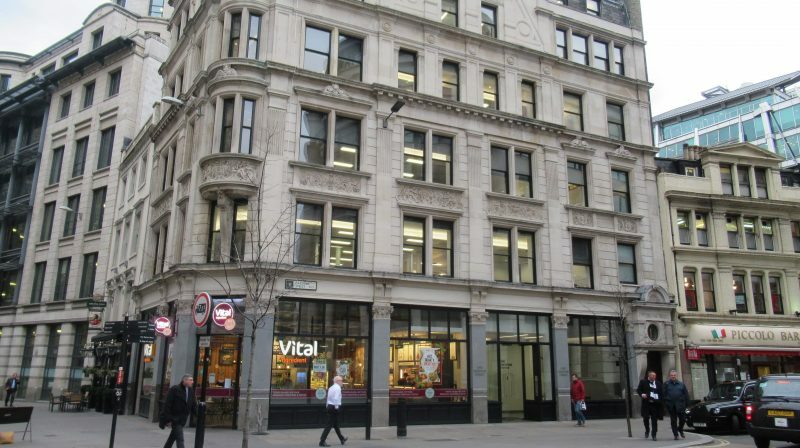 Following the purchase of Vital Ingredient by Tossed, the private equity owned group have agreed a new lease on the Vital store at 1 Gresham Street. Robinson Webster acted on behalf of a large UK charity in this transaction. 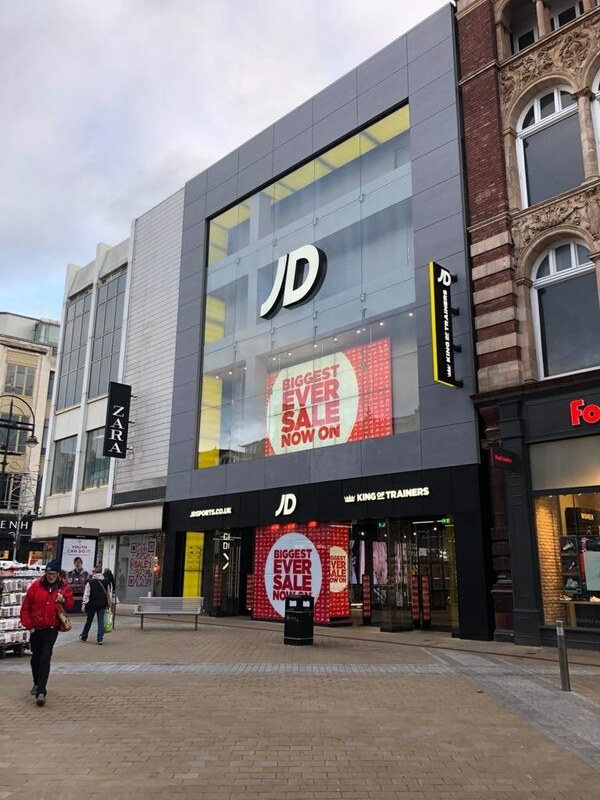 Market leading aspirational sports retailer JD Sports have opened a new 20,000 sq ft flagship store on pedestrianised Briggate in Leeds city centre. Robinson Webster advised a well regarded UK institution in this transaction. Please click here for a full screen image of the property. 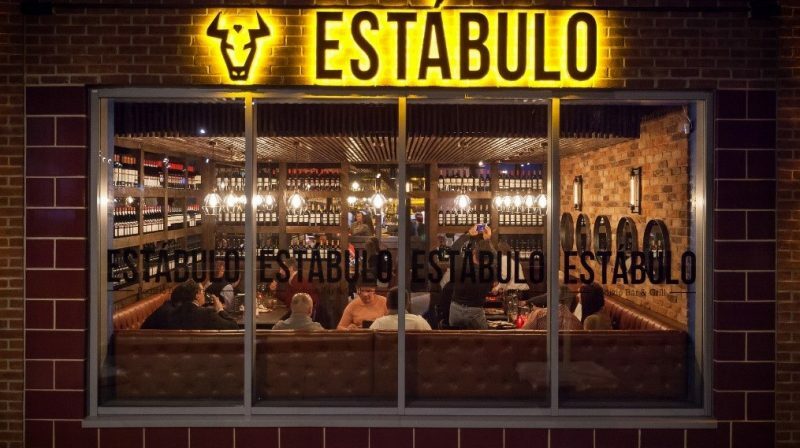 Brazilian Rodizio Bar & Grill operator Estabulo have agreed to take a new site in Harrogate to increase their growing reputation in Yorkshire and the North East. They will occupy Unit 6 Westgate House, located directly below Everyman Cinema and joining other restaurateurs such as Cote Brasserie, Yo! Sushi and Ask Italian. Robinson Webster acted on behalf of the Landlord. 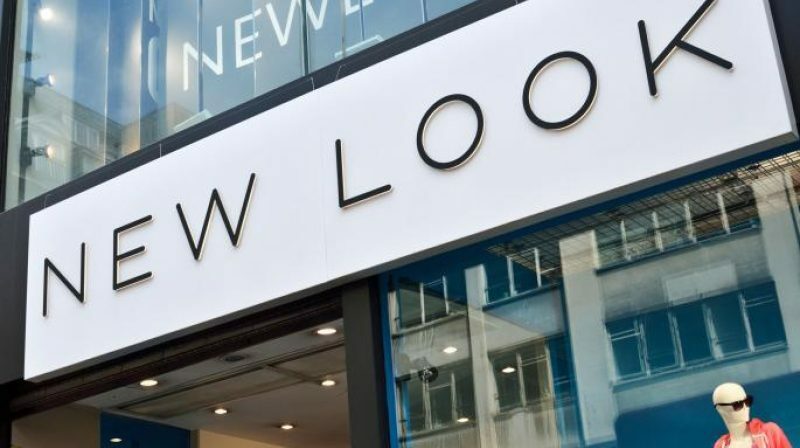 Robinson Webster have successfully secured a new site in Sheffield for national clothing operator New Look. The scheme is anchored by cinema operator The Light and includes national retailers Primark and JD Sports amongst others. 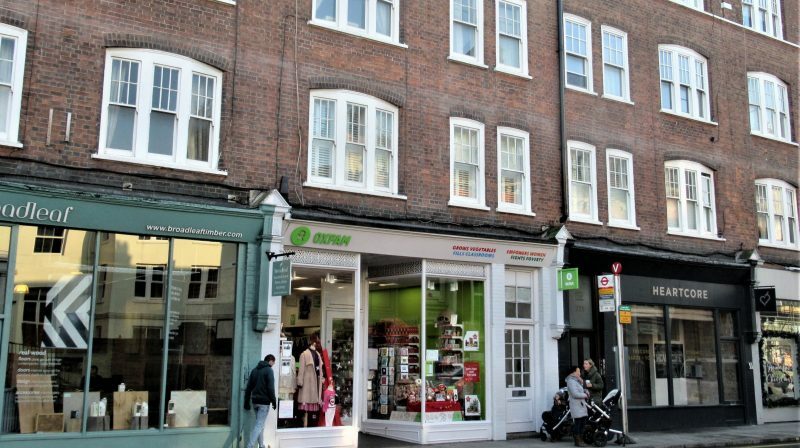 Oxfam have agreed a new long term letting on Fulham Road, around the corner from Parsons Green Underground Station. Robinson Webster acted on behalf of a UK Property Company and will continue to advise on the ongoing asset management strategy within the ownership. 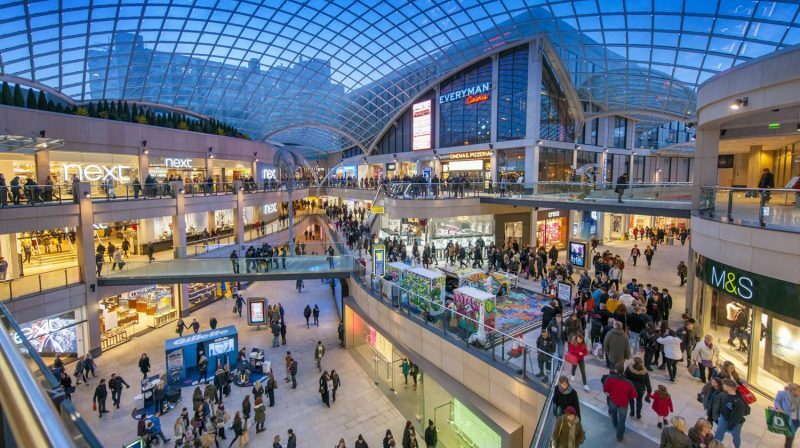 Acting on behalf of Pret A Manger, Robinson Webster have successfully acquired a new site within Trinity Shopping Centre, Leeds. 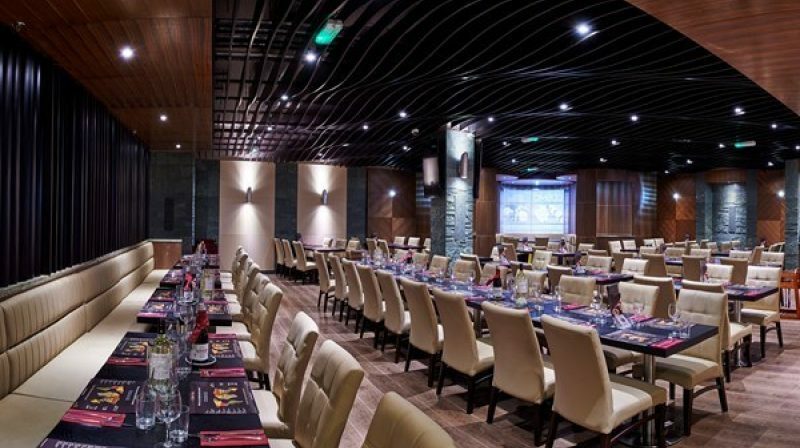 Located at first floor level, they will join other food and beverage operators such as Nando's, Cote Brasserie and Comptoir Libanais. Small format, high intensity boutique gym operator F45 continue their rapid expansion within the UK after securing a new site in Harrogate. Robinson Webster acted on behalf of the Landlord in this transaction. 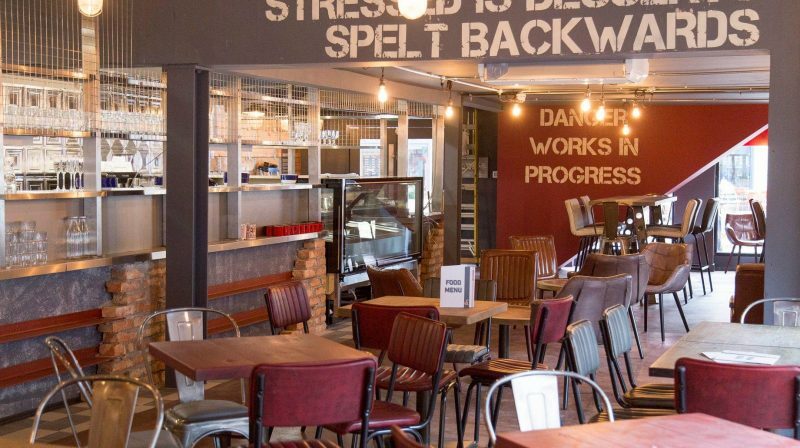 Robinson Webster have successfully negotiated a long term letting to dessert operator Eat at the Works to take space on Springfield Road, Chelmsford. Robinson Webster acted on behalf of a UK Pension Fund in this transaction. 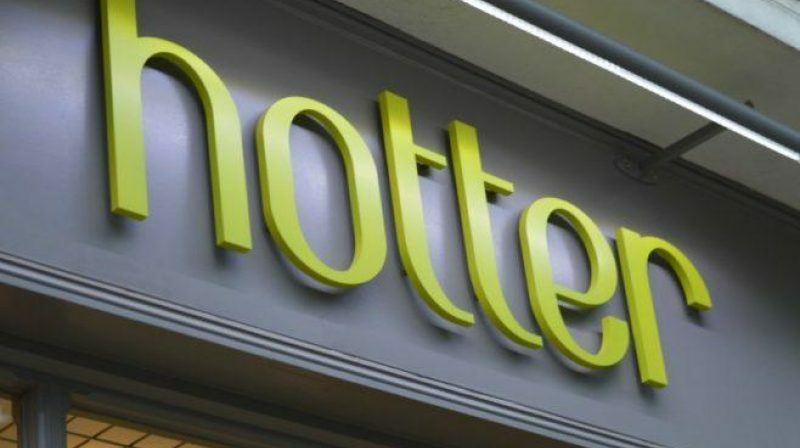 Acting on behalf of a well renowned UK Pension Fund, Robinson Webster have successfully negotiated and agreed the rent review with Hotter Shoes on their Cambridge Street store. 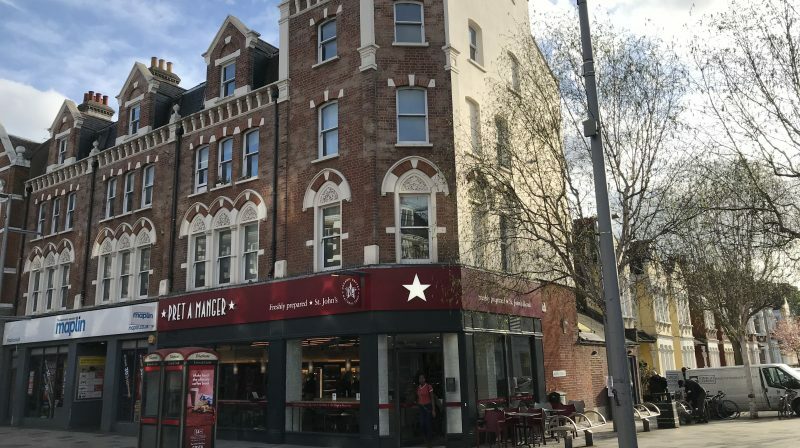 Market leading café operator Pret A Manger have signed a new long term lease on a site in Clapham. 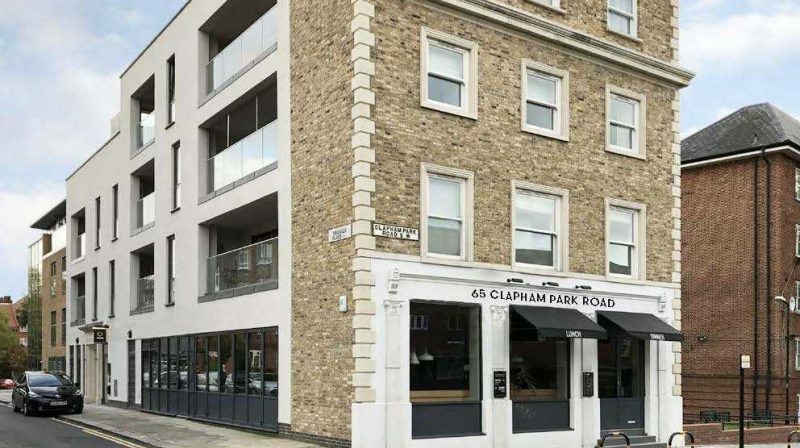 They provide a fantastic addition to the exciting tenant mix on St Johns Road. Robinson Webster acted for a well regarded UK Pension Fund in this transaction. 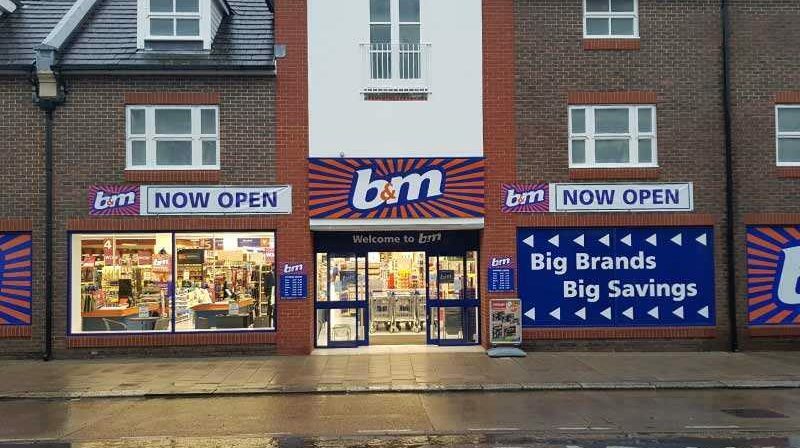 Discount store B&M have agreed to take the former BHS store in Newport, Isle of Wight, on a new long term lease. Robinson Webster acted on behalf of a private UK investor in the transaction. 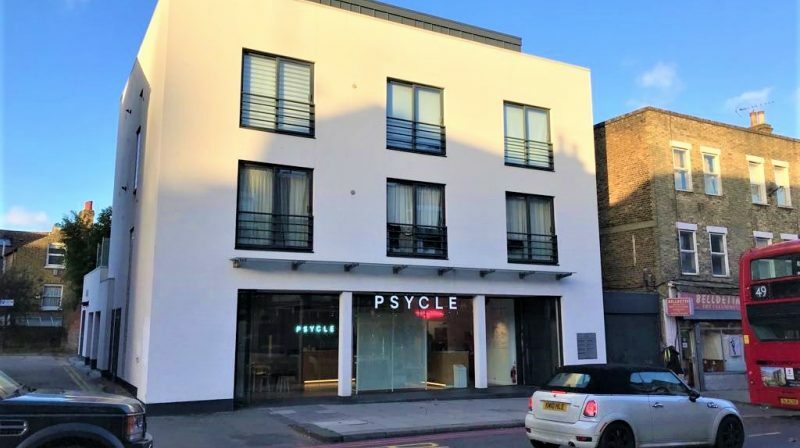 Market leading fitness boutique, Psycle, are opening their fourth studio following their acquisition of a new site in Clapham Junction. Robinson Webster advised a UK property company in the transaction. 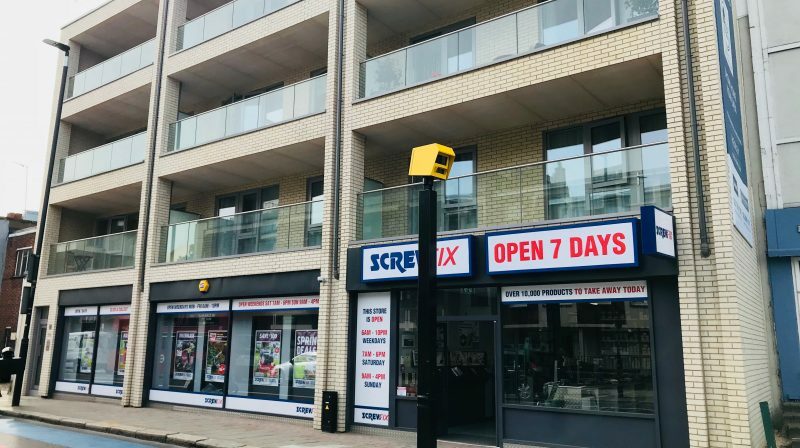 Kingfisher PLC owned Screwfix have opened a new trade-counter outlet at York Road, between Wandsworth gyratory and the helipad. Robinson Webster acted on behalf of a private investor in the transaction. 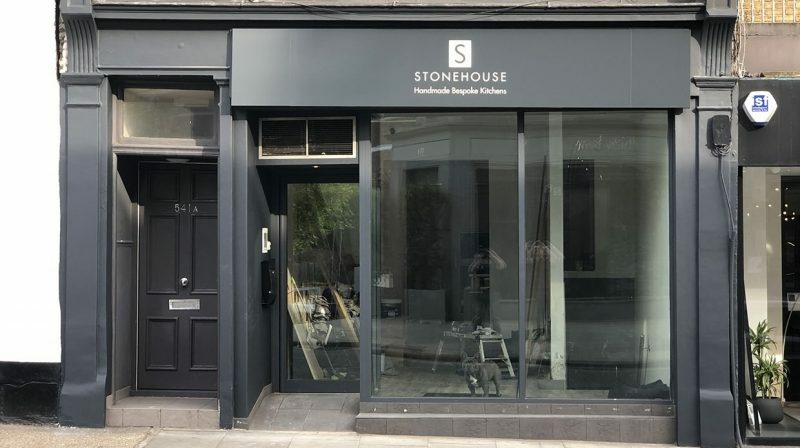 Gloucestershire based bespoke handmade kitchen and furniture retailer, Stonehouse, have opened a new flagship showroom on the New Kings Road. Robinson Webster advised a UK property company in this transaction. Family owned British shoewear brand, Loake, have opened their third Central London store at 29 Lime Street. Robinson Webster advised a large UK charity in the transaction. 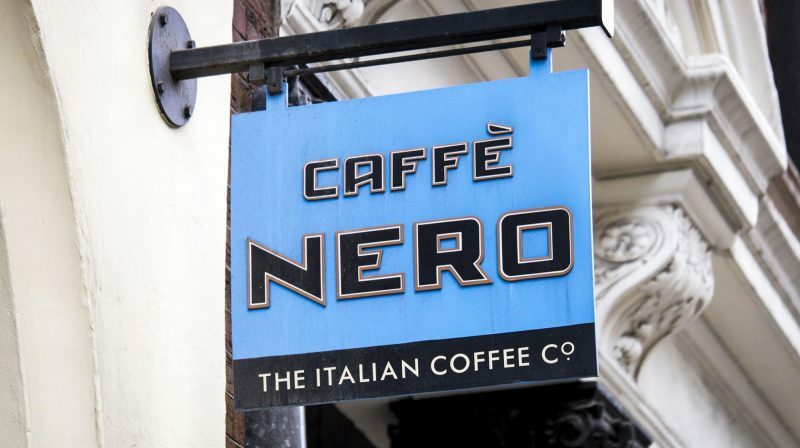 Acting on behalf of a multi-national UK Insurance Fund, Robinson Webster successfully negotiated a new lease with national coffee operator Caffe Nero. 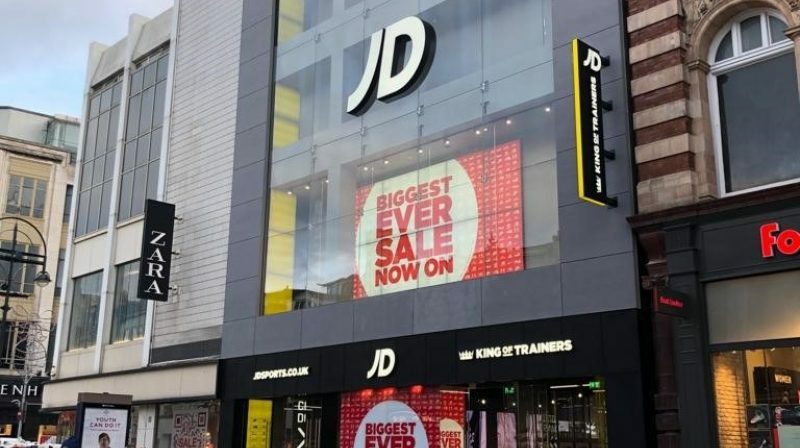 The tenant took a new long term lease on the popular North Street, in close proximity to other national retailers such as L'Occitane, The White Company and Marks & Spencer.